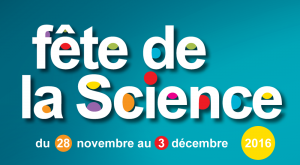 The university Paris Diderot will support the Science Festival from 12 to 15 october. UnivEarthS supports three workshops where the APC laboratory researchers present their work and answer audience questions. From Wednesday to Thursday, school groups are received upon reservation. For 45 minutes, the class is divided into three groups that rotate between activities, with a demonstration and then a time of exchange with researchers. Saturday from 14 to 17h, the workshops will be open to the public. 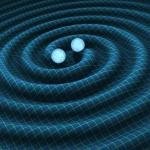 After an introduction to the theory of Einstein’s about general relativity, the recent discovery of gravitational waves and its implications in astrophysics will be described. The workshops, led by the Virgo cluster of APC laboratory, will be accompanied by a conference of Matteo Barsuglia on the same subject . This workshop is presented by Matteo Barsuglia, astrophysicist, and the Virgo team APC laboratory. 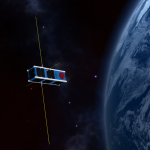 IGOSat is a student nanosatellite project that allows incidental missions to low costs, while allowing students a first approach to a real space project. This workshop will show you what is a nano-satellite and the IGOSat missions. 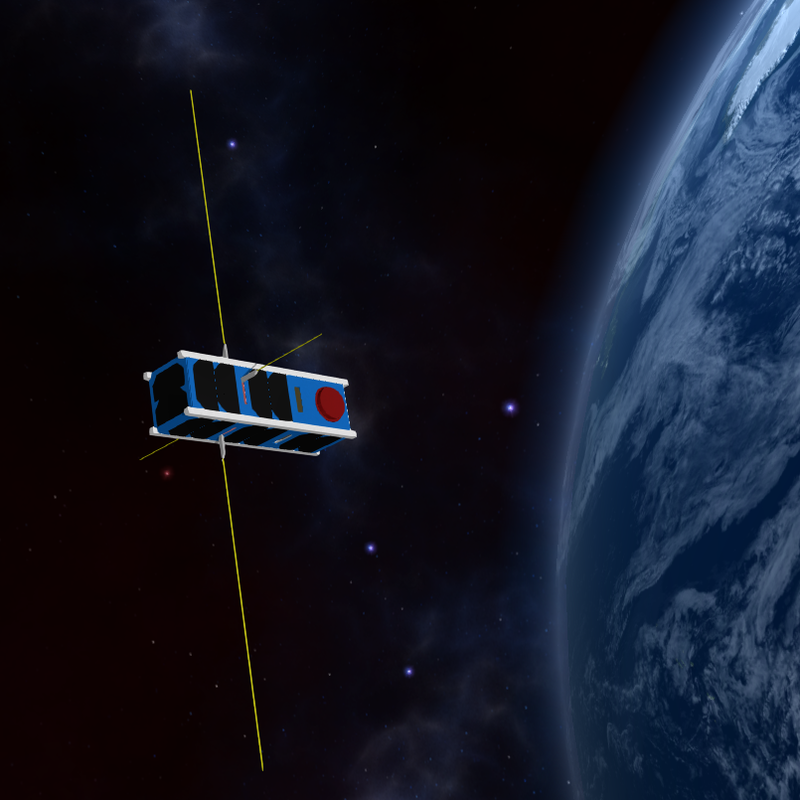 Initiated in 2013, this satellite will be launched in 2018 ; since the beginning of development, more than 150 students participated in the design, tests or simulations of the mission. This workshop is presented by Hubert Halloin, director of IGOSat project, and Marco Agnan, project manager, of the APC laboratory. Without we know it, thousands of particles pass through our bodies every second. 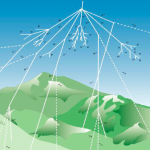 They come from the interaction in the atmosphere from cosmic rays from outer space. 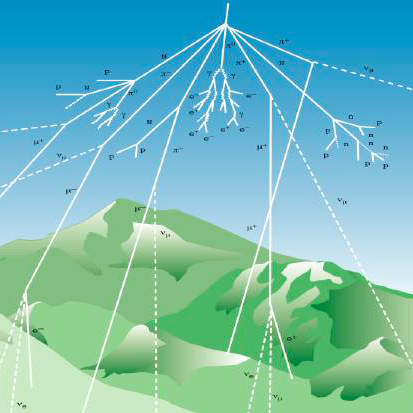 Muons are among these particles, the more easily measured. This workshop is presented by Alessandra Tonazzo, astrophysicist at the APC laboratory. College, High School, Students, Public.